Starting with the Simor brand fish scaler in the early 1960s, the companies that have come together to form Trifisk Manufacturing - Simor, Simnar, Fishmore, and Trifisk - have been offering the best in high-quality automatic fish scalers for over fifty years. 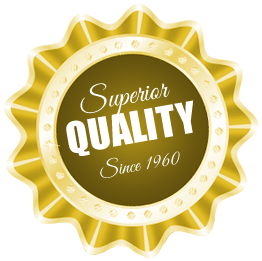 The same tradition of reliability, efficiency, and quality that all of these brands started with continues today at Trifisk. Click the video to the right to see a full demonstration of our high-speed fish descaler in action, and then check our Fish Scaler and Services pages to learn more about what Trifisk can offer you. CBC reported on fish processing at the Taylor Fish Plant, and industrial fish scalers from Trifisk Manufacturing were front and centre as they demonstrated fish processing equipment. Watch the video to the right to learn more, and to see our high-speed fish descalers at work. "The machine has arrived in good condition and is working quite well; I am very pleased with your professionalism and grateful that you were able to deliver to me this fast." "Hello Chris/Leonard, I just wanted to let you know that we are very happy with our new Trifisk pickerel scaler. The machine is everything that you promised and is making a real difference in our efficiencies. It is a real pleasure to deal with such knowledgeable and good people. Thank you again." 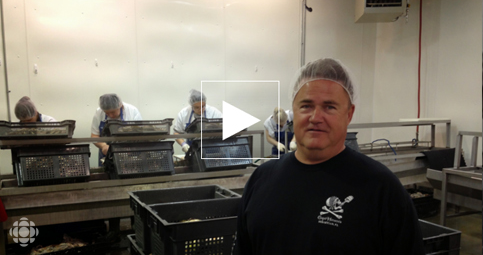 John Hyatt, Taylor Fish Co.
"Pisces has had the pleasure of working with Trifisk for more than fifteen years. 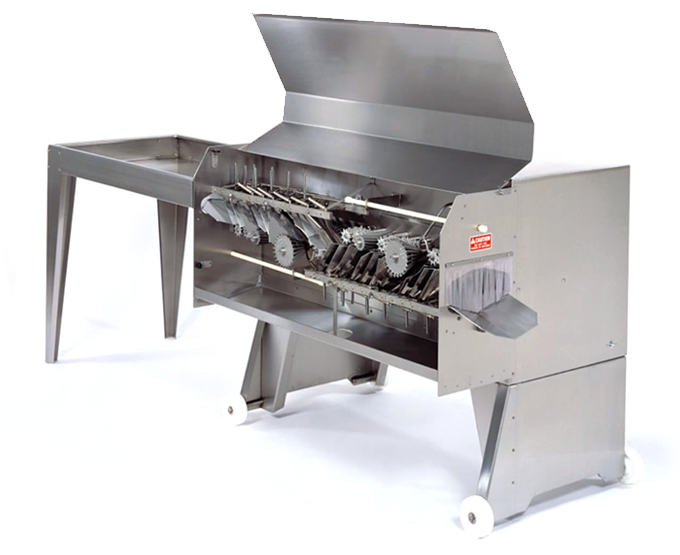 Whenever we require scaling equipment for a suitable fish species that is to be exclusively filleted, we include Trifisk scaling machines in our processing lines. 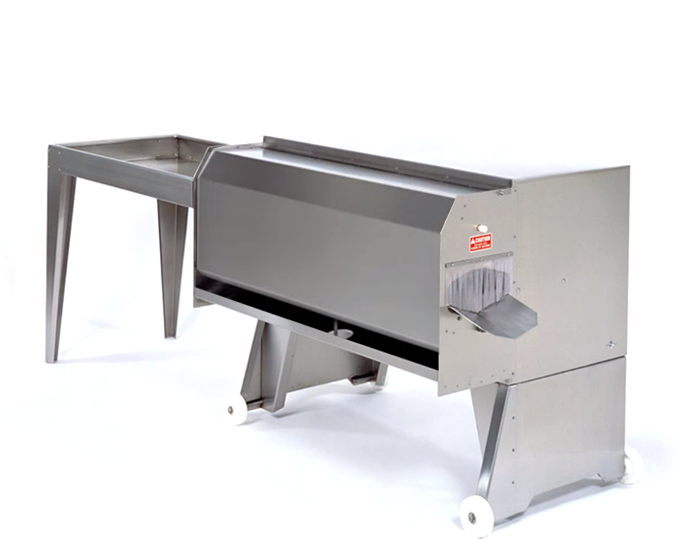 In such cases Trifisk machines provide for fast efficient scaling and we have always been satisfied with their performance and are happy to continue to recommend them." Trevor Wastell, President, Pisces Fish Machinery Inc.
"Our company was in need of another fish de-scaler to work along side our water de-scaler. We contacted Trifisk Manufacturing and they assured us that their de-scaler would be able to meet our need in both production and quality. The Trifisk de-scaler has proven to be very efficient, productive and cost-efficient due to low water consumption and is now being used daily. We highly recommend this quality, low maintenance de-scaler." Sam Olstrom, North Landing Ltd.